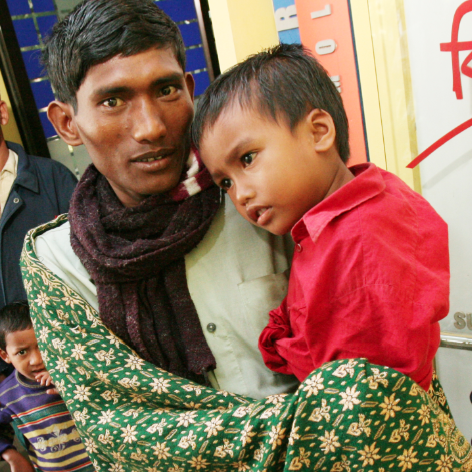 Mr Idris lives in Bamungaon Manda – state of assam, one of the country’s rural areas with no access to medical treatments, miles away from the nearest vision clinic. This is his first visit to the clinic. 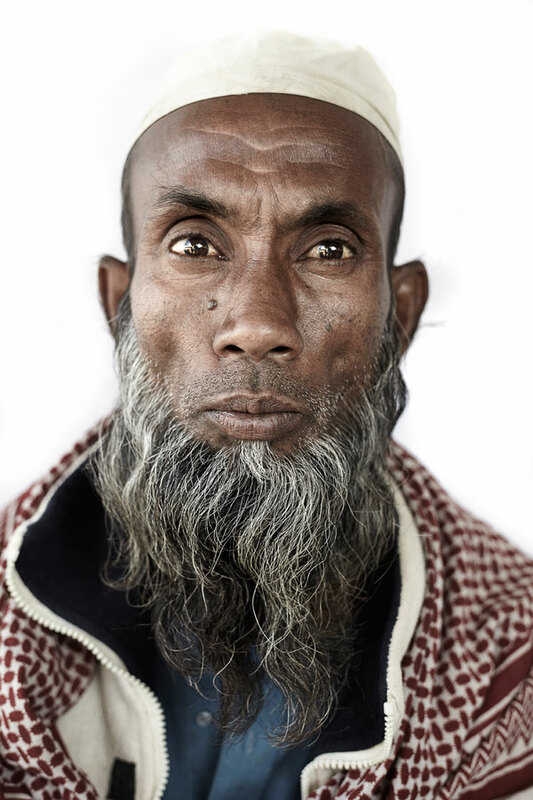 It wasn’t easy for him to get here, a journey that takes almost a whole day on very bumpy roads, but the chance to have his sight restored made Mr Idris take on this journey nevertheless. Bangladesh is one of the world’s poorest countries, with half its population living below the poverty line. 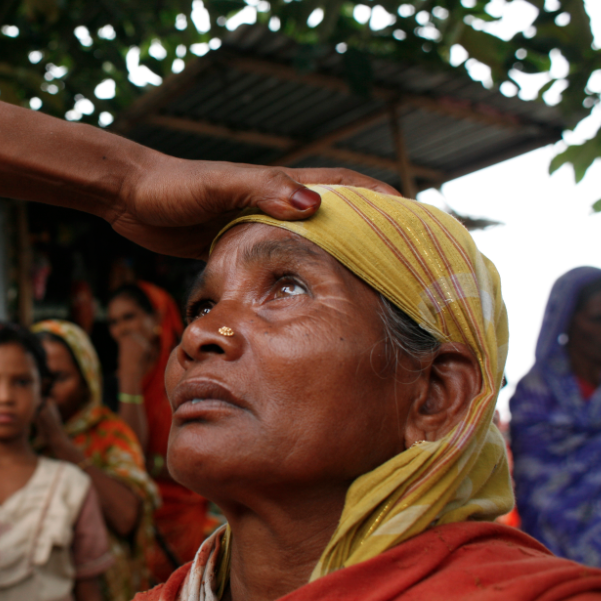 Lack of public health care resources, poor nutrition and disease contribute to high rates of blindness. 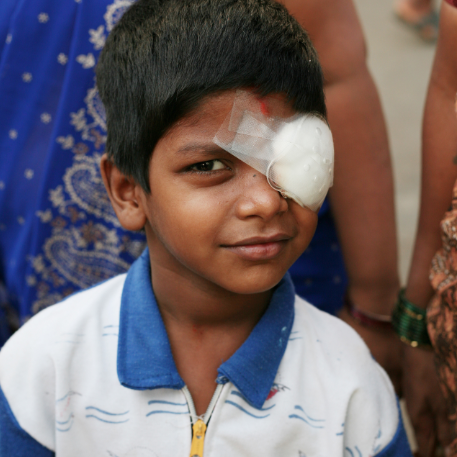 Nearly 800,000 blind people live in Bangladesh, 40,000 of them being children under the age of 15. 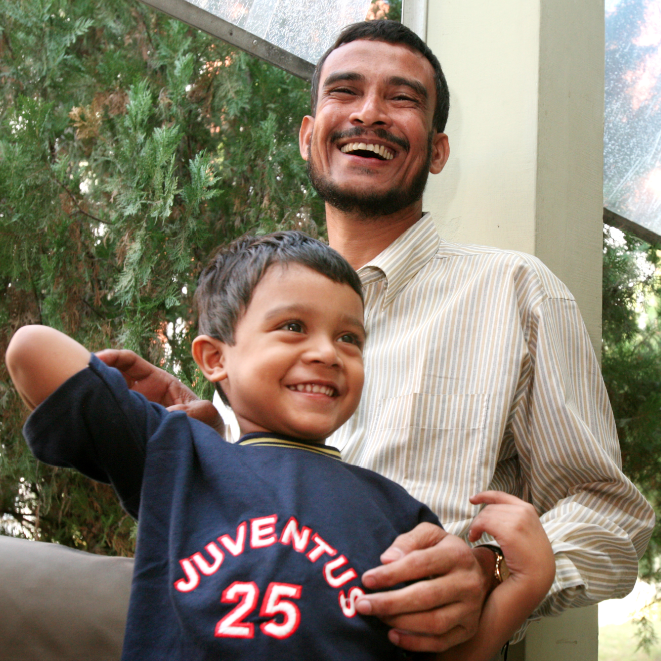 Some 750,000 adults over age 30 are blind, with nearly 80 percent suffering from cataract. Mr Idris was examinend and will recieve a catarct surgery shortly in the Islamia Ispahani Eye Hospital and Institute. 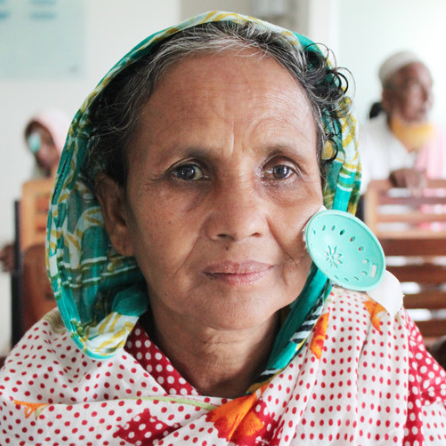 ORBIS and IWISHUSUN are supporting the hospital in it’s cause to fight blindness in Bangladesh. 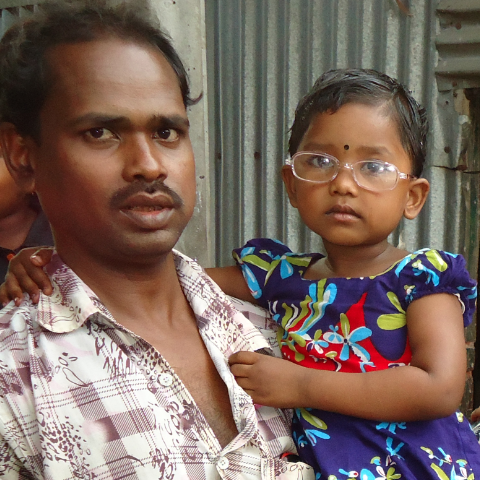 With your help, others like Mr Idris can have their sight restored and their lives rebuilt.